We specialise in providing refreshingly practical and simple HR solutions to meet an employer’s needs and objectives. 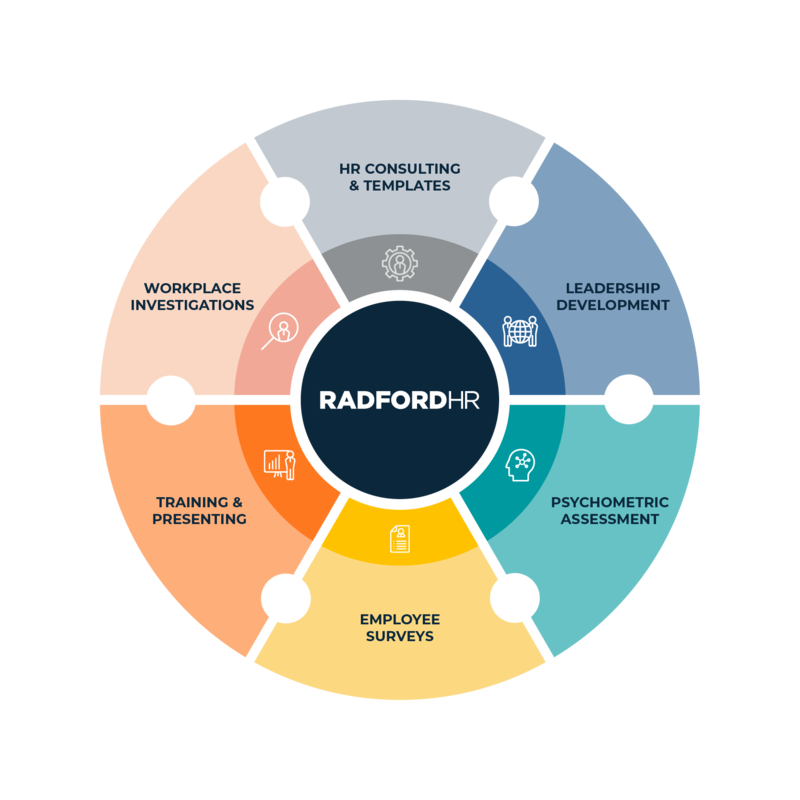 Our consultants provide business focussed strategic HR advice on all HR matters, including workplace relations, performance management, leadership development, psychometric assessment, and organisational culture. We offer a flexible fee structure for clients, providing the option to pay by the hour, fixed project fees, or annual retainers.